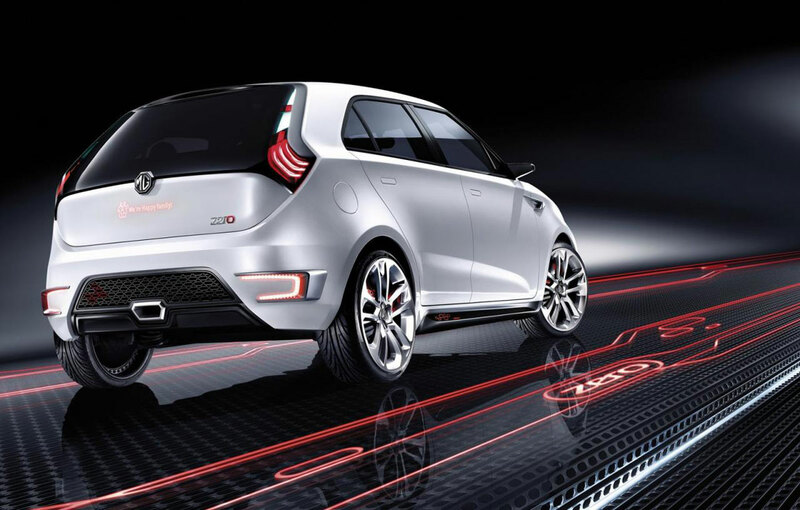 MG car manufacturer revealed at 2010 Beijing Auto Show, a concept called MG Zero. This concept combines the new design philosophy of the manufacturer with the latest technology available. 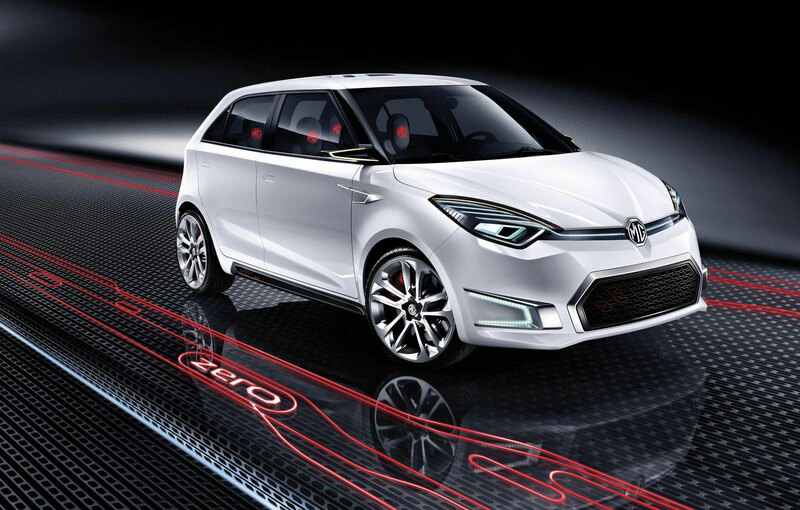 At Beijing Motor Show, the British manufacturer MG unveiled the MG Zero concept. The compact model is measuring four meters long and have a design suggested by MG Global Design team, being led by Anthony Williams-Kenny. The aspect of this concept represents the new design philosophy that the British car manufacturer will use to achieve future models. 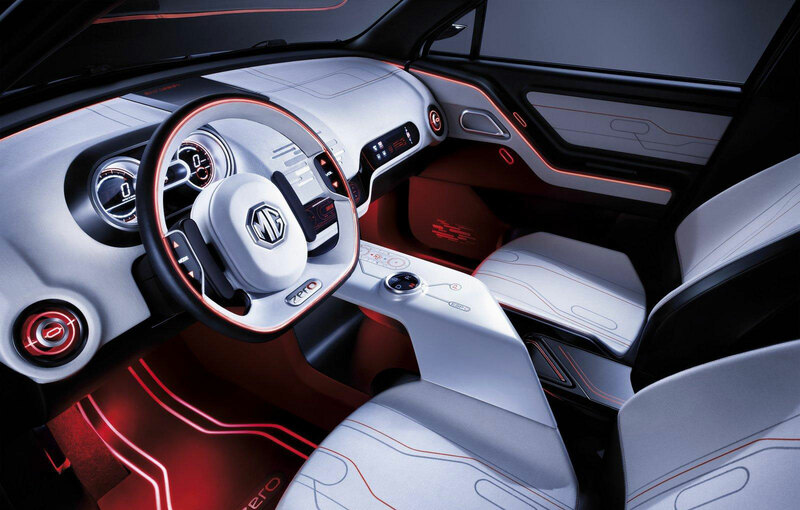 In terms of interior, MG Zero concept combined simplicity with high-tech materials. The officials of the company haven’t provide any information regarding MG Zero’s engine. MG company was founded in 1924 and is known for two-seater sports cars they created. Currently the MG company’s shares are owned by Chinese car manufacturer SAIC (Shanghai Automotive Industry Corporation). We invite you to see the photos with the MG Zero concept below.